Fujifilm Magazine Issue 22 is now available online here or via their iPhone or Android app for free. 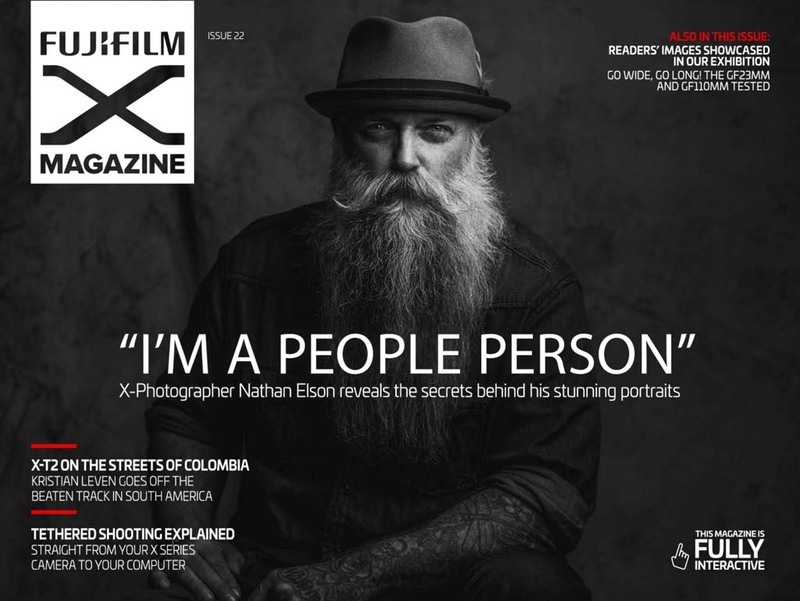 This issue briefly covers the new products, but mainly the X-E3. It also covers the Fujinon GF 110mm f2 R LM and Fujinon GF 23mm f4 R LM WR along with HSS with the X100 and tethering. This entry was posted in Fujifilm GFX, Fujifilm GFX 50S, Fujifilm X-E3 and tagged Fuji GFX, Fuji GFX 50S, Fuji GFX50S, Fuji Rumors, Fujifilm, Fujifilm GFX50S, Fujifilm Magazine, Fujifilm Rumors, FujifilmRumors, Fujirumors, GFX, GFX 50S, GFX50S, Medium Format, Super Full Frame. Bookmark the permalink. Trackbacks are closed, but you can post a comment.